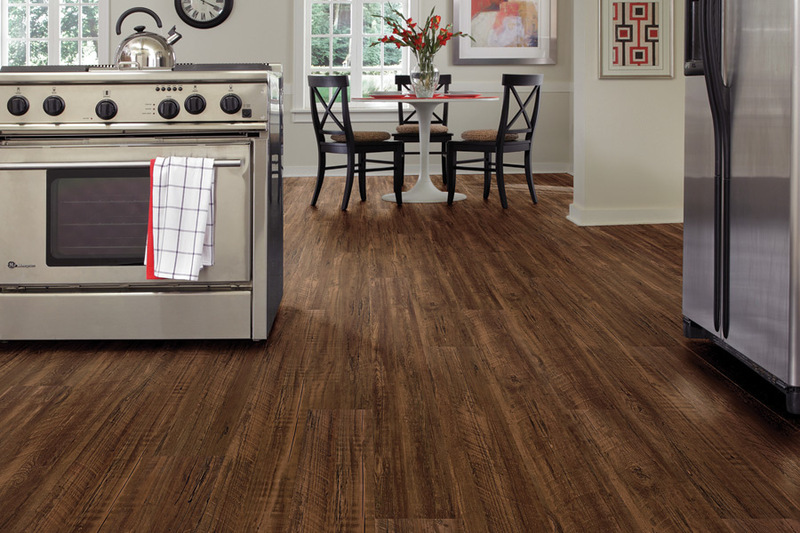 Many homeowners equate sheet vinyl to the old linoleum you might remember from your mother’s or grandmother’s home. In those days, sheet flooring was a bargain, which was great for homeowners, but it wasn’t nearly as durable as today’s floor coverings. Additionally, vinyl and linoleum are certainly not the same product. 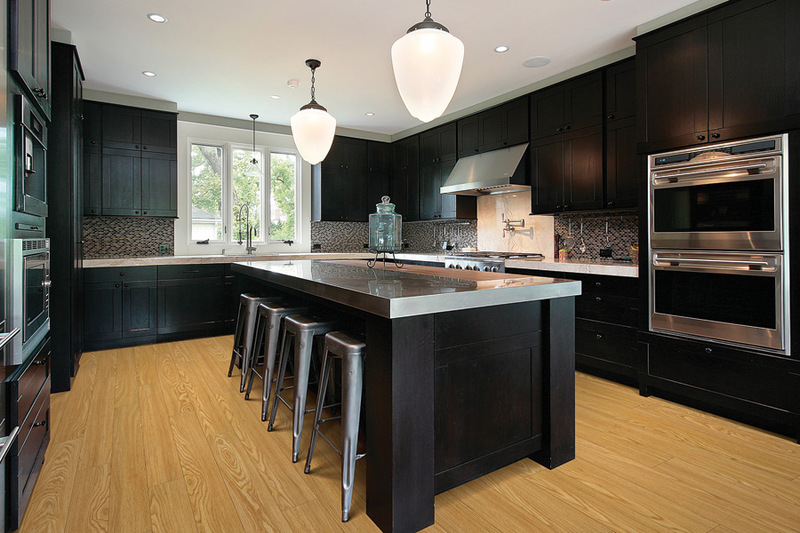 While both are considered resilient flooring, linoleum is the outdated material between the two. 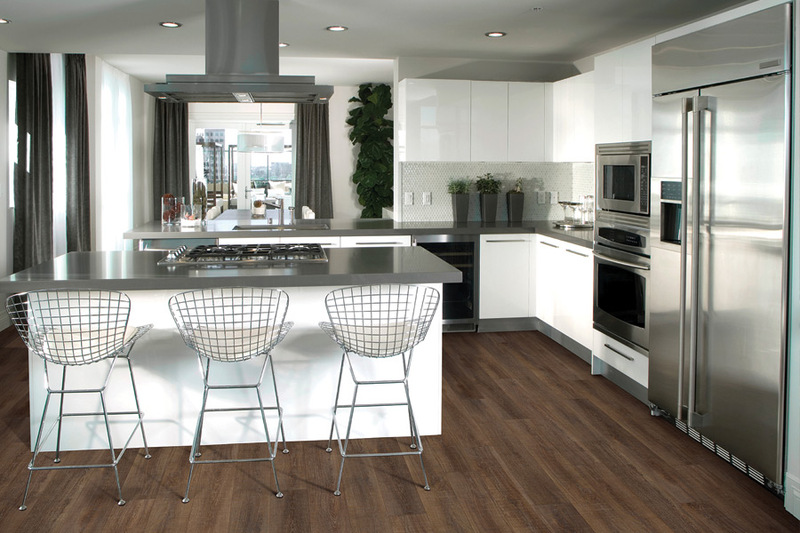 Summerlin Floors knows how important your floors are to you, and that’s why we’re willing to put thirty years of experience to work to find exactly what you need. We can also assist in design options, as well as installation, and more. 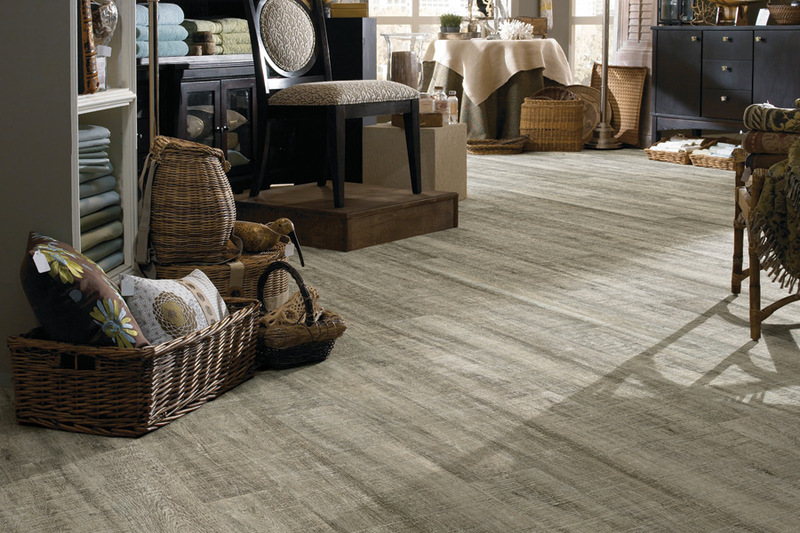 We invite you to stop by our showroom in Amherst, MA, to speak with a flooring professional so we can get the process started for you. From there, we serve the areas of East Hampton, North Hampton, Greenfield and Amherst, and we look forward to serving you as well. 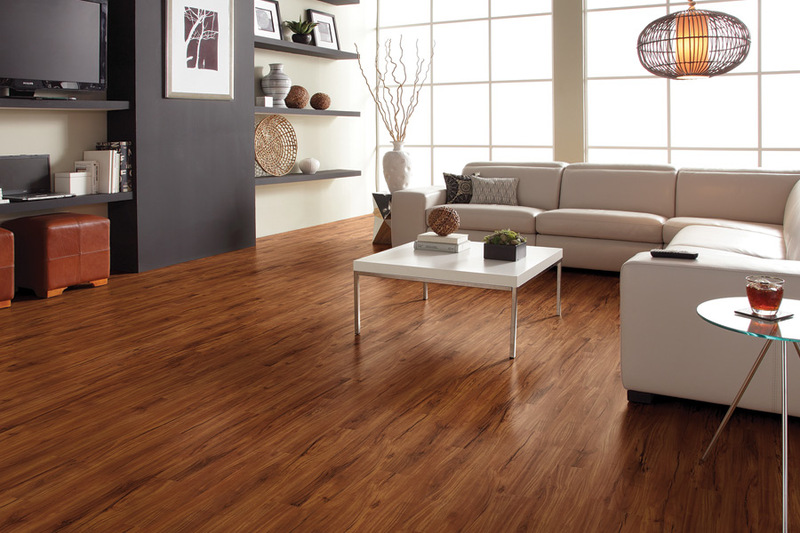 One of the first things we like to point out, with regards to sheet vinyl flooring, is the fact that it is quite resistant to spills. Since there are no seams to allow the spill to soak into the under portions of the material, there is no worry that any damage will be caused. This makes it a great product to use in kitchens, bathrooms, and laundry rooms. However, it works well in any space, really, as you have a wide variety of styles, designs and colors from which to choose. When it comes to choosing a look, the sky is the limit, and you can let your imagination run free. You can choose a natural look, such as wood or stone, or you can go with something more artistic. Patterns are also popular in this material, like checkerboard patterns, or geographic spaces. It can really add that extra flair to living spaces and entryways, and can even be a conversation starter at get togethers. If durability is important to you, you’ll really appreciate the fact that sheet vinyl performance is rated. 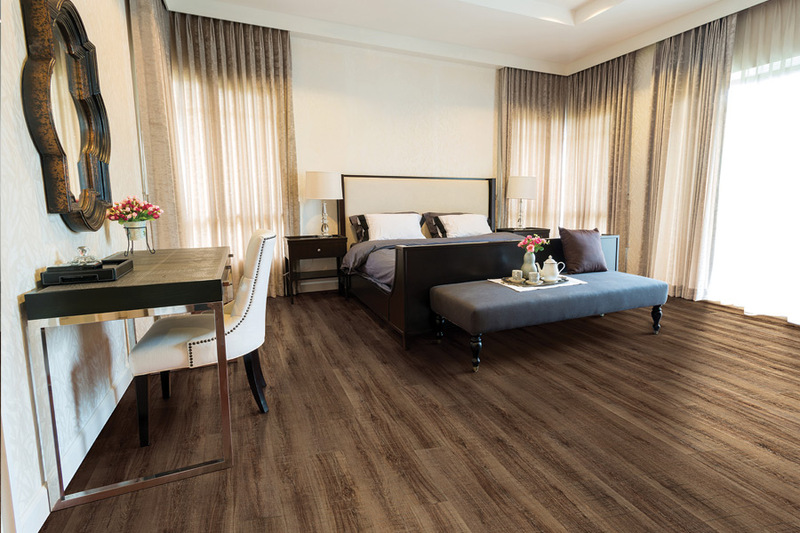 You are going to know exactly what to expect from your flooring, right from the start, as well as how long you can expect it to last. If you are covering floors that see little traffic, you can get away with a smaller rating, than if you’re covering a highly traveled section of flooring. The decision is yours to make.